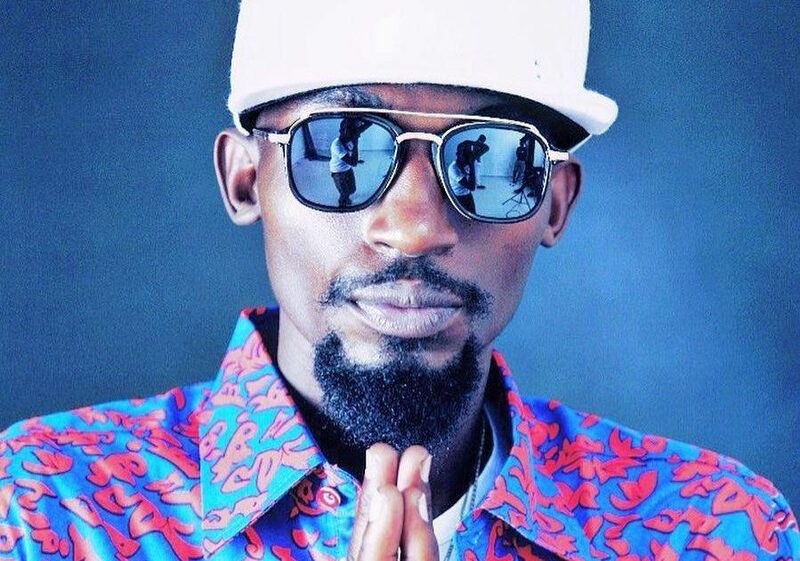 Family and friends of departed singer Moses Sekiboogo alias Mowzey Radio have released a tentative program for the sendoff of their colleague. Radio who breathed his last on Thursday morning at Case Hospital in Kampala has been admitted at the same hospital since last week. 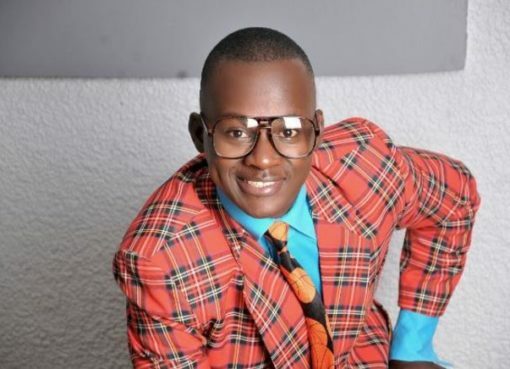 According to events organizer, Balaam Barugahara, after a postmortem check, Radio’s body will be taken to his home popularly known as ‘NeverLand’ in Makindye – Kizungu Zone for a vigil tonight. It will Friday be taken to National Theatre for public viewing for a whole night. 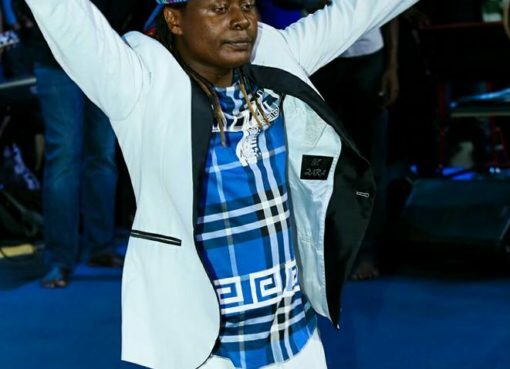 “Radio was one of the top musicians in Uganda and we have to honour his legacy by taking him to National Theatre, the home of music in Uganda,” Balam said.